Old people are more likely to be alone, but that doesn’t mean they are the most lonely. Research shows loneliness is greatest among teenagers and young adults. Loneliness at any age can affect our mental and physical health. Older people are often thought of as being lonely. Maybe their partner has passed away and they live alone, and their age means they can’t get around like they used to. Research has shown how loneliness is bad for our health. For example, one study looked at how being lonely can increase the levels of stress hormones in our bodies, which have been linked to heart disease, diabetes, and dementia. Another showed how lonely people have a 50% increased risk of early death. Older people are already at a higher risk of health issues, so this is bad news if they are more likely to be lonely too. But while we think of older people being more solitary, and thus more lonely, this might not actually be true. According to the work of Julianne Holt-Lunstad, a psychology professor at Brigham Young University in Utah, loneliness is actually at its peak among teenagers and young adults. 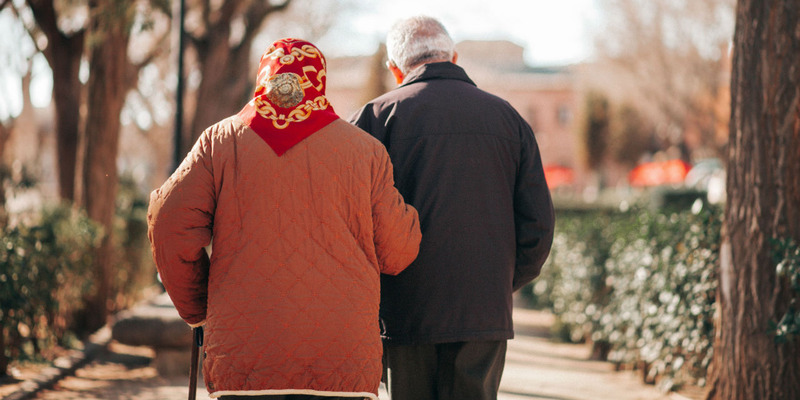 Holt-Lunstad and her colleagues analysed 70 studies, and found that there were stronger risks of loneliness-related illness for under- 65s than over-65s. Also, the US National Social Life, Health and Ageing Project states that just 30% of older adults feel lonely fairly often. 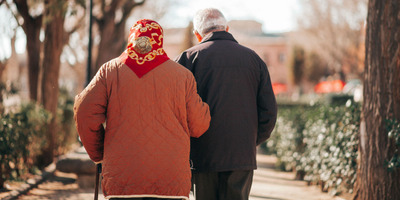 “Older adults should not be the sole focus of the effects of loneliness and social isolation. We need to address this for all ages,” Holt-Lunstad told The New York Times, which summed up the health impacts of loneliness in a recent article. “If we recognise social connections as a fundamental human need, then we can’t discount the risks of being socially isolated even if people don’t feel lonely,” she added. Being lonely and being alone are two different things. While older people might be alone much of the time, this doesn’t mean they are unhappy about it. In fact, people can feel lonely when they’re surrounded by others. Many lonely people are also married. It is well known that things like alcohol, diet, smoking, and air pollution can contribute to us living shorter lives. But it’s important not to overlook loneliness as something that can be detrimental to both our psychological and physical well-being too.